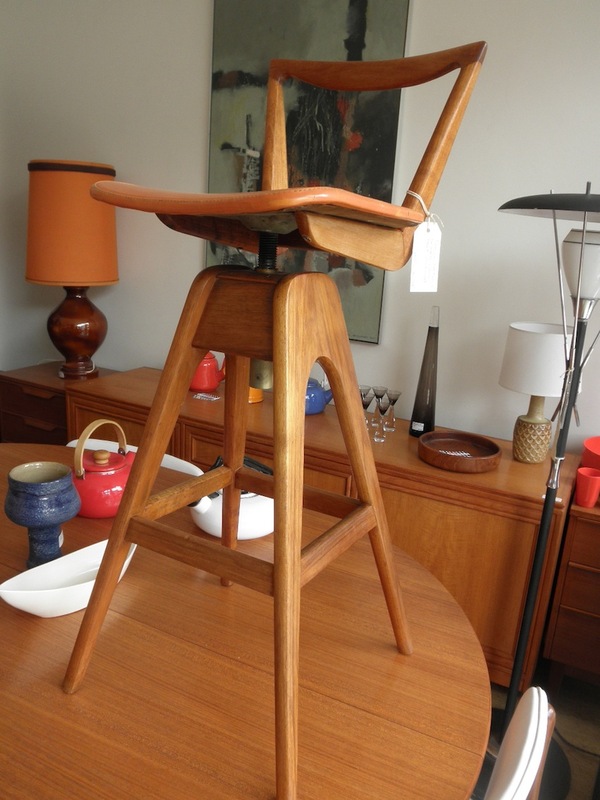 These TH Brown bar stools are a great example of the classic South Australian stools. The blackwood frames are clean and solid and they still have the original orange vinyl on them. We can arrange to have them reupholstered as original for an extra $50 each. These are hard to get in good usable condition and this a nice clean pair.